Spring is blooming here in Oregon, and you know what that means: Summer is right around the corner. Do you have any special plans to make this summer unforgettable? 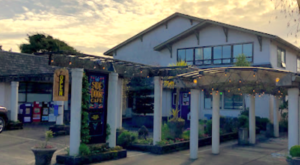 From secluded swimming holes to the delightful Oregon State Fair, there are plenty of amazing things to do right here in Oregon. 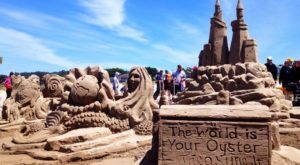 If you add these 14 awesome outings to your bucket list this summer, you’ll be well on your way to having the best summer ever. 14. 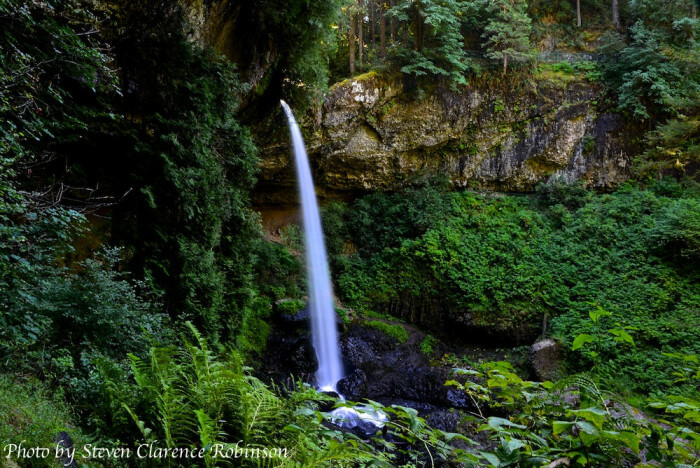 Hike the Tail of Ten Falls Loop in Silver Falls State Park. Silver Falls State Park is the largest state park in Oregon, and it's absolutely gorgeous. This summer, don't miss the opportunity to hike the beautiful Trail of Ten Falls, which leads you to 10 stunning waterfalls. You even get to walk behind four of them for an unforgettable view. 13. Relax at Trillium Lake. 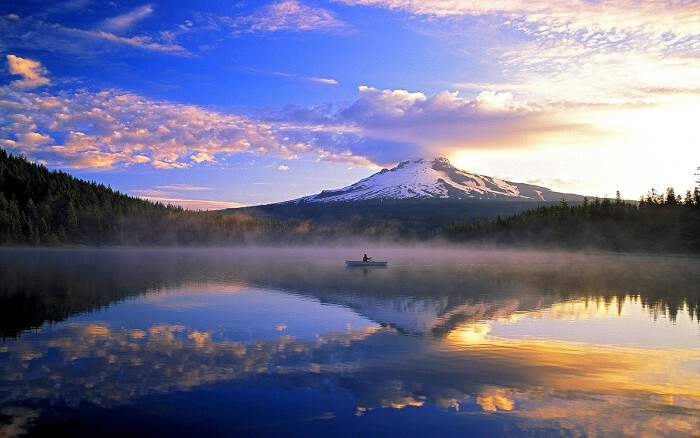 Located in the Mt Hood National Forest, Trillium Lake is astoundingly beautiful. It's a great place to hike, camp, swim, fish, kayak, and more. Central Oregon's high desert is an amazing place for stargazing. 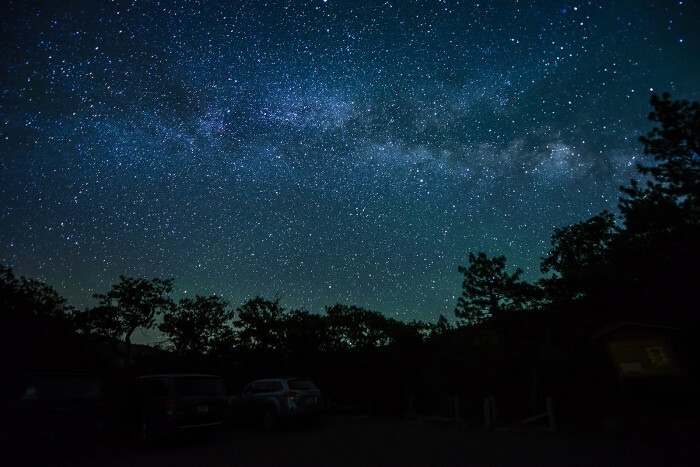 Check out the Oregon Observatory at Sunriver for spectacular stargazing and astronomy telescopes. 11. 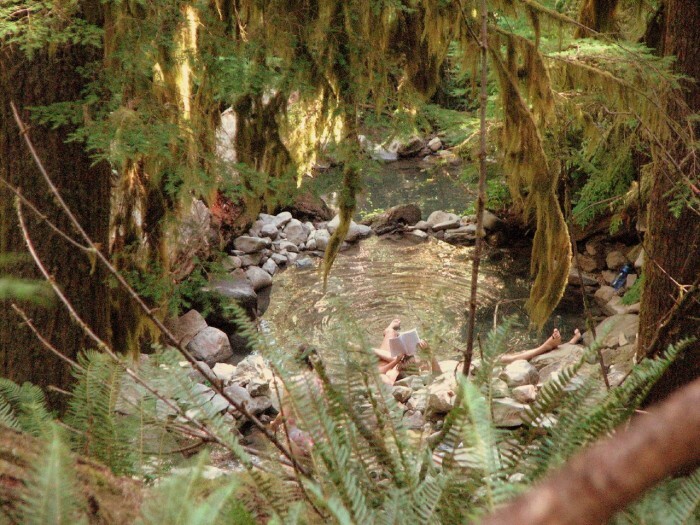 Soak in one of Oregon's beautiful natural hot springs. 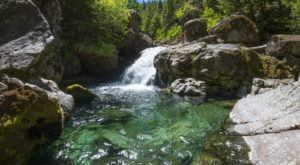 From Willow Creek Hot Spring in southeast Oregon to Bagby Hot Springs near Portland, there are amazing springs scattered throughout Oregon. Here's a photo of the wonderful Terwilliger (AKA Cougar) Hot Springs in the Willamette National Forest. 10. Go to the Oregon State Fair. The Oregon State Fair takes place at the end of August each year. 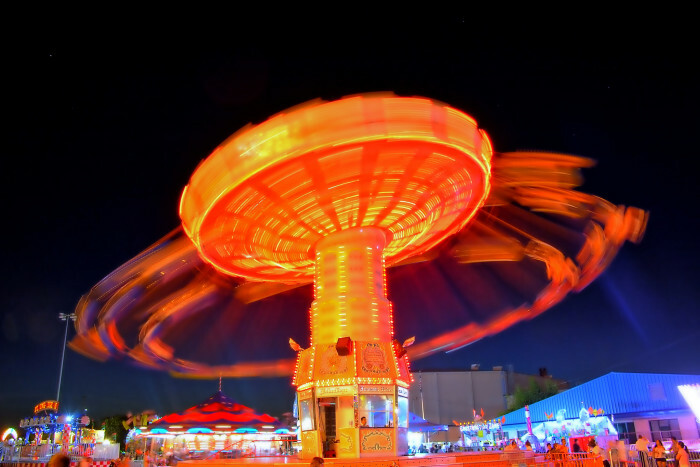 It's a super fun place to take the family for carnival rides, games, music, food, and more. 9. 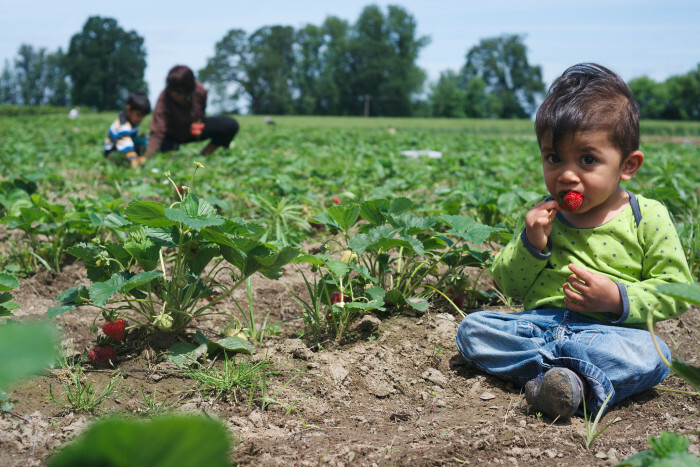 Pick your own delicious food at one of Oregon's wonderful U- Pick Farms. All over Oregon you'll find awesome local farms that offer the opportunity to head to the field and pick your own food at the peak of ripeness. Bake it into a pie or eat it fresh. There's nothing quite so delicious as produce you've picked yourself. 8. Take a dip in a swimming hole. There are amazing swimming holes all over the state. 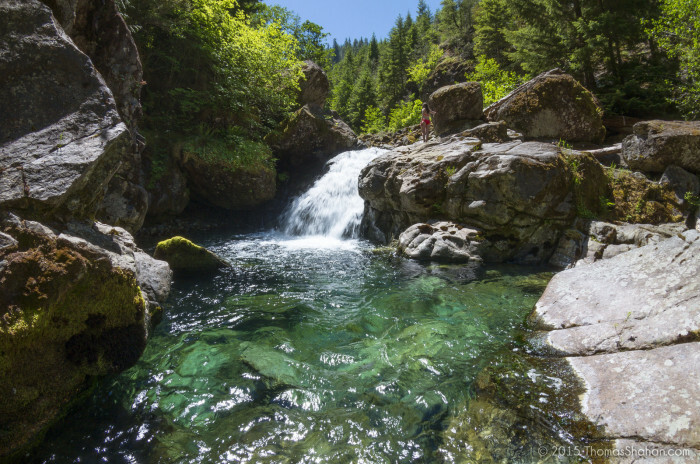 Some great spots to explore in the summertime are Opal Creek, Salmon Falls, and Three Pools. 7. 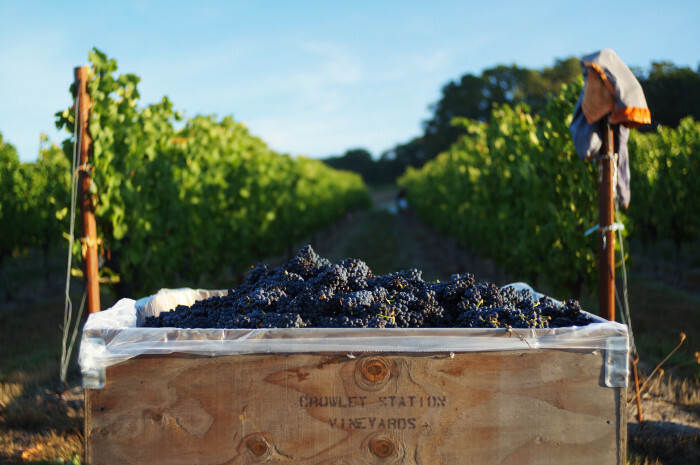 Check out Oregon's Wine Country. One great summer activity is touring Oregon's wine country and tasting the many wines made in our beautiful state. 6. Raft the Rogue River. 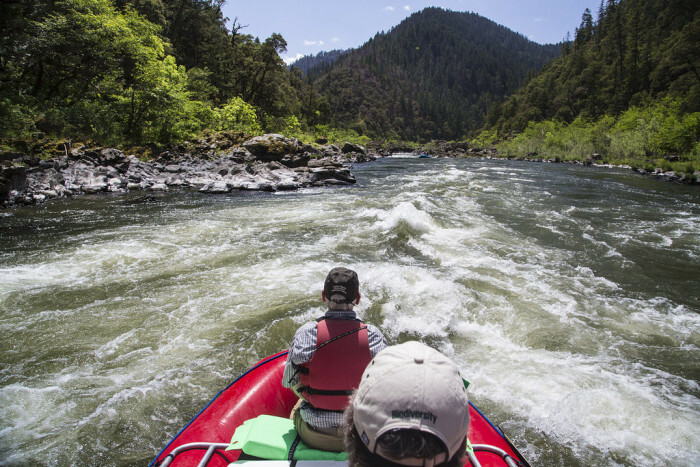 Rent a raft on your own or take a rafting tour on the lovely Rogue River. 5. 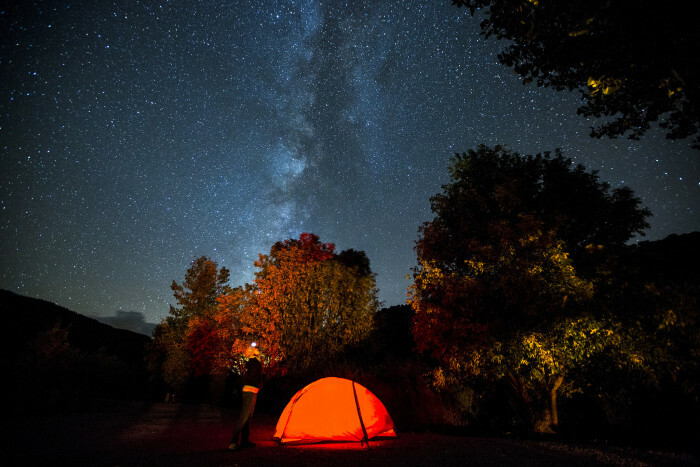 Take a break from civilization and go camping in the Steens Mountain Wilderness. 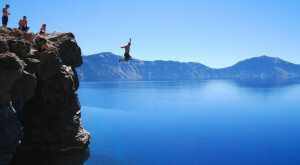 The beautiful Steens Mountain Wilderness is located in a remote area of Southeastern Oregon. 4. Spend a day (or two, or three...) at the beach. There are so many beautiful places to explore on the Oregon Coast. 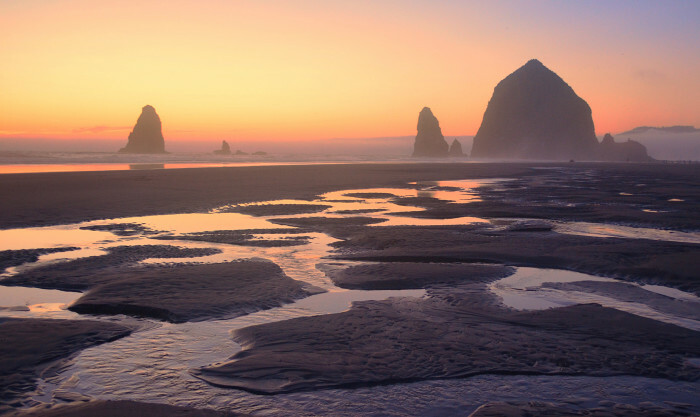 Here's a photo of the gorgeous Cannon Beach. 3. 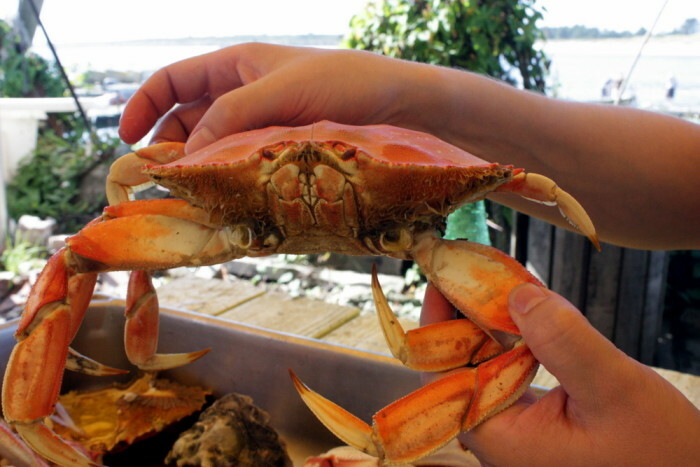 While you're at it, head to Jetty Fishery on Nehalem Bay to catch your own Dungeness Crab dinner. 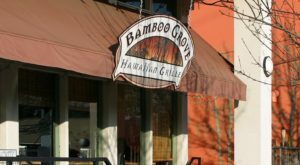 Or, alternatively, check out one of the many amazing seafood restaurants on the coast for a fresh-caught meal. 2. 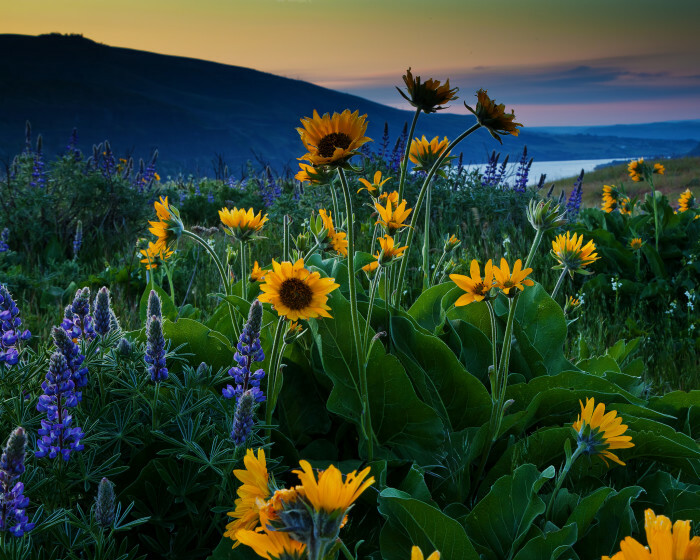 See the wildflowers at Rowena Crest. 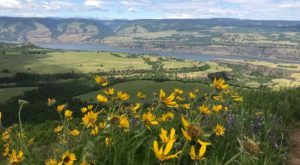 Head to the Tom McCall Nature Preserve in the early summer months for a lovely hike with tons of vibrant wildflowers. 1. 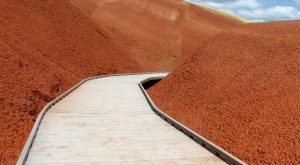 Go hiking in the Wallowa Mountains. 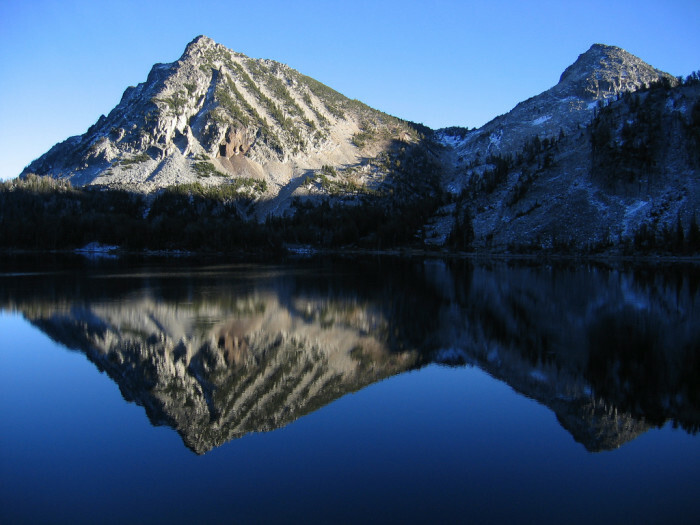 Head east to the Wallowas for an unforgettable hiking trip. How many of these things have you done already? 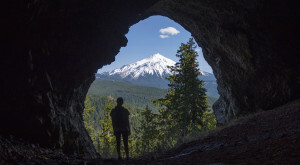 What else is on your Oregon bucket list this summer?